GO TO: https://votewithme.us/r/haha TO DOWNLOAD THE APP! COMICS: SPECIAL INFO TO HELP SPREAD THE WORD TO YOUR FANS! 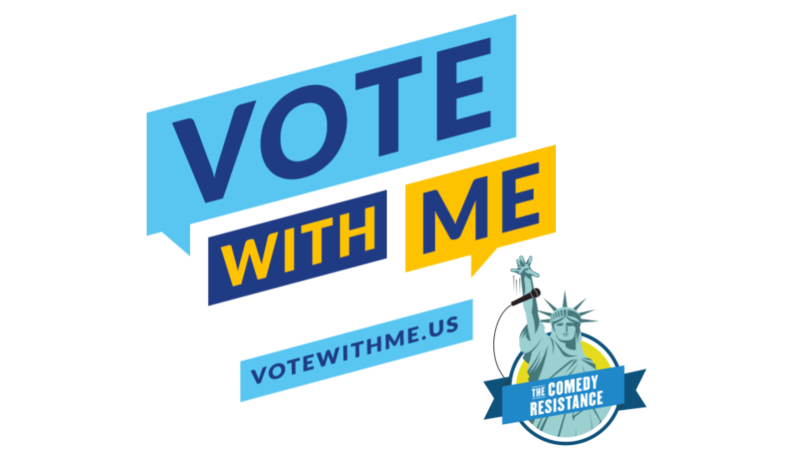 The Comedy Resistance is partnering with VoteWithMe to get comedians and comedy fans to use the VoteWithMe app. This is one of the best ways that the comedy community can make a difference in the 2018 midterms. 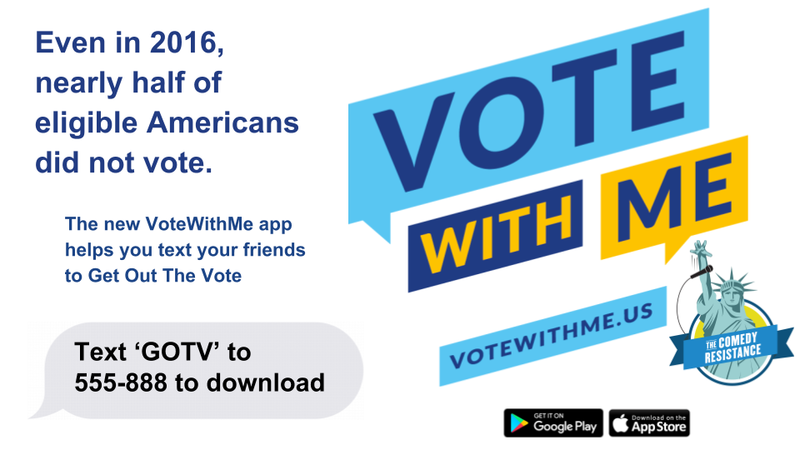 VoteWithMe is a free app on iOS and Android that helps you find which of your friends are registered to vote in the closest races for Congress (marked with fire icon.) Then it helps you text them with a reminder to get out to the polls. VoteWithMe is based on research that says a simple reminder from someone you know can greatly increase your likelihood of voting. The VoteWithMe app is run by The New Data Project which is a progressive 501(c)(4) nonprofit, just like The Comedy Resistance. 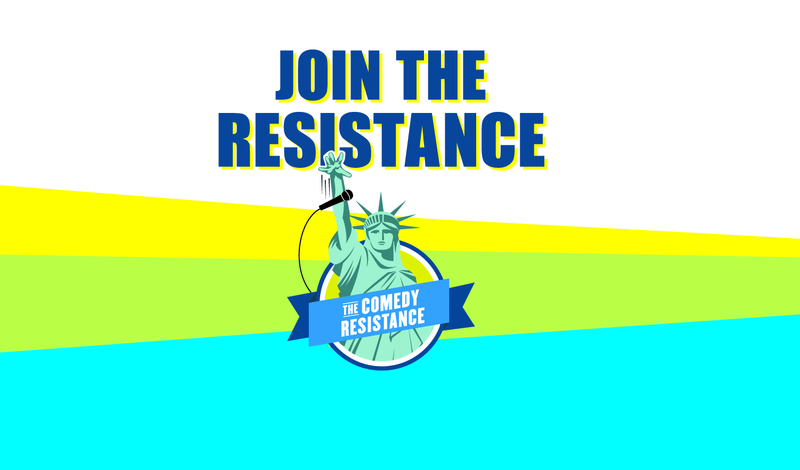 If you are not already a member of The Comedy Resistance be sure to text GOTV to 555-888.